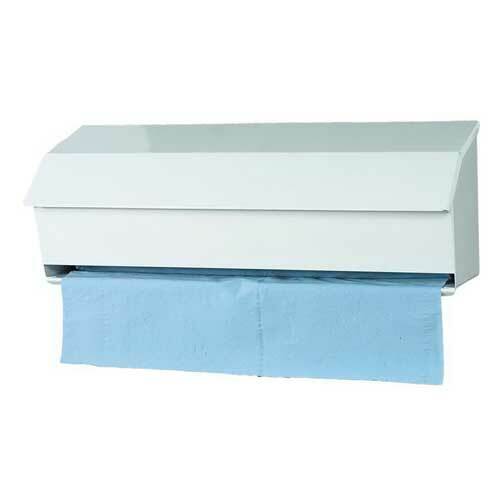 For mopping up spills and drying large objects these rolls are great. We use the product for a free therapy service we provide to our service users. We would recommend to other services. The quality of the product was excellent for the price we paid. Sports therapist - use on plinth. Good productive for the price - but can rip easily. Use it on my treatment bench. Does the job!